A little background to Café Allez! Well – our van made the French connection obligatory. And the French use “Allez!” to cheer on their team or encourage their friends – it means “Go On!” And many cyclists will recognise the call of “Allez! Allez!” as cycling fans spur on their favourites in the Tour De France. We love that kind of passion and positivity here at the Cafe. The oldest team member (just! ), Henri is a 1972 Citroën HY van. He is a fine example of a model that was produced from 1947 to 1981, but was rarely sold in the UK. He was restored to his current glory in 2015 after a life of hard work in Avignon. He’s left hand drive and only has 3 gears and, without power steering, every trip is a minor work-out. 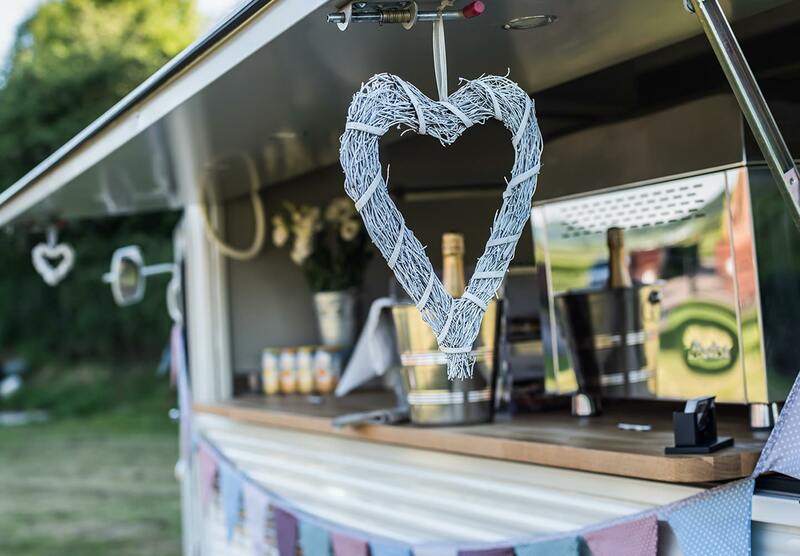 He’s now proudly boasting a Fracino espresso coffee machine, oak counters, LED lighting and all the catering equipment needed to make your event a success. 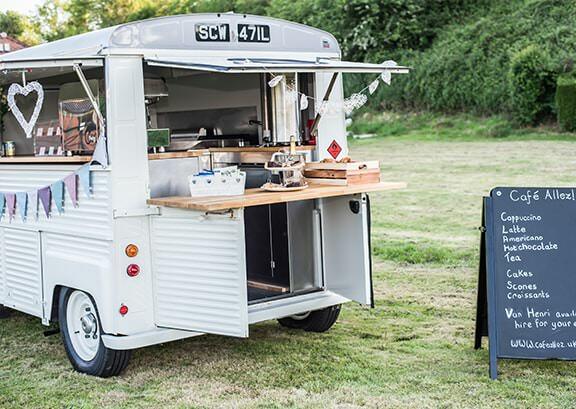 Want to learn more about Citroën HY Vans? Just click the 'learn more' button below! He left his career in the corporate world recently to establish Café Allez! 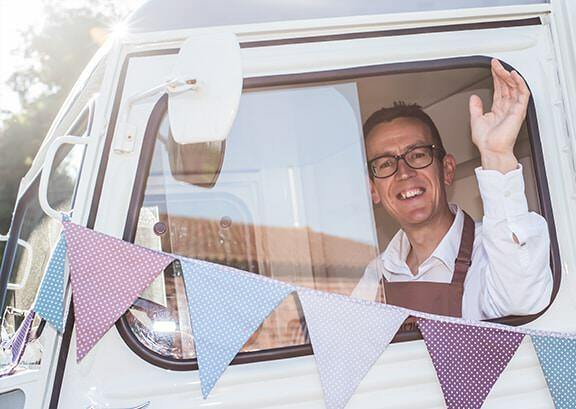 with Claire – as a way of combining his love of good coffee and food with a passion for classic cars. The Citroën connection goes way back for Mark as his first car was a 2CV. Mark is a keen (ie. not talented) cyclist and runner, so is well placed to support running and cycling events. 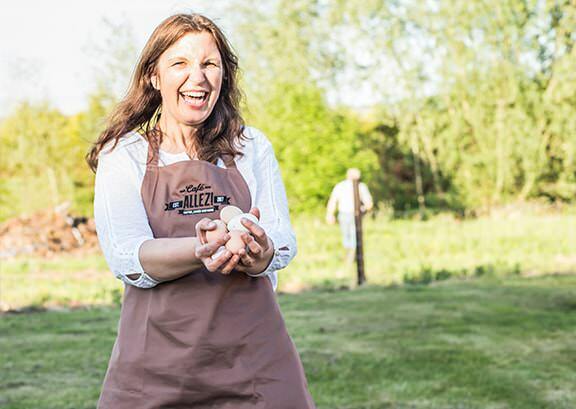 Claire left her career as a Finance Director for a chain of school academies to join Cafe Allez! full time in May 2018, having been pivotal in establishing Cafe Allez!. She also loves to cook and has successfully managed the most demanding clients of all when she ran (and catered for) a Girl Guide unit in our area.